To better gauge the success of lead generation, Dreamscape Marketing utilizes CallTrackingMetrics as our preferred platform to lead calls into your addiction treatment CRM (customer relationship management) system. 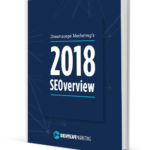 This tool works to deliver clear information that verifies how successful the marketing initiative is and whether it’s achieving desired goals regarding lead generation and admissions. 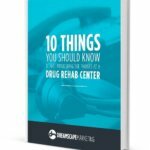 The key to an effective addiction treatment center CRM is accuracy in attributing each and every phone call to its source of origin. You can track which calls convert into admissions over time so that your CRM becomes a business intelligence system and helps guide budgets and expansion plans. 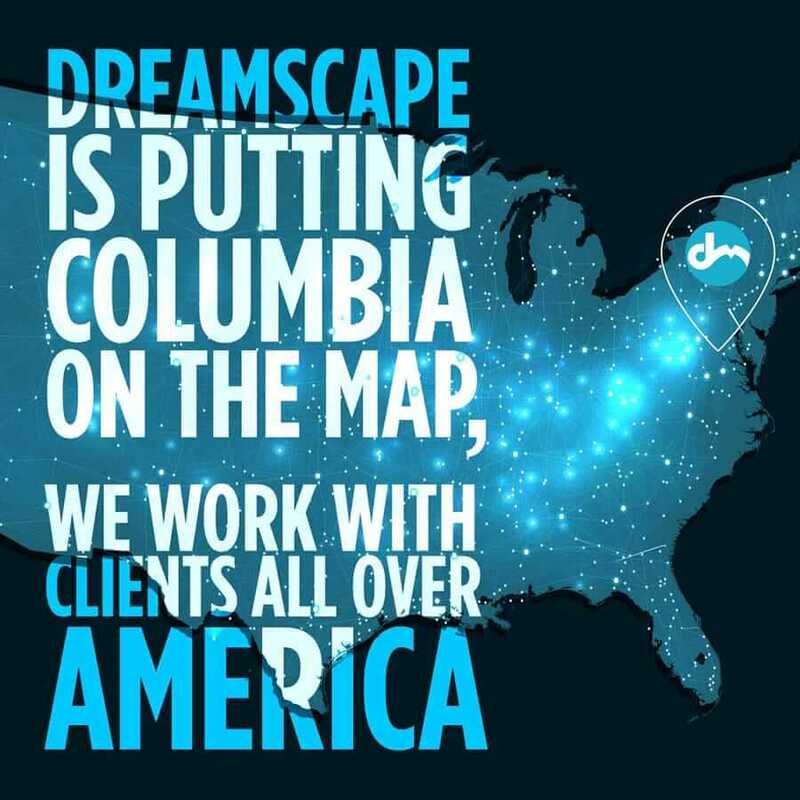 Dreamscape Marketing has utilized a variety of call tracking platforms, including Call Rail, DialogTech, and WhatConverts, among others. We have consistently found CallTrackingMetrics to be the most dependable and accurate platform, as well as the most expansive when it comes to no-cost integrations with other CRM software. Additionally, you can map agents in your CTM (CallTrackingMetrics) call queue to a user profile (the CallTrackingMetrics agent). This way, as calls are routed to each agent in the queue, those calls are then associated with the correct CRM user at your addiction treatment center’s call center or admissions department right away. CRM reporting and dashboards can be generated by call agent, call type, call duration, and dozens of other call tracking filters. Google Analytics and Google Ads are easily integrated for optimized conversion tracking and general campaign success metrics, like contact form submissions. Rather than those going into your addiction treatment CRM in the standard format, you may want to map those fields to custom objects you can set up in your account. Your treatment center CRM can be customized to attribute a “source” to each call, where potentially someone called in through your website and, depending how they got there, a different phone number would be displayed to that user. 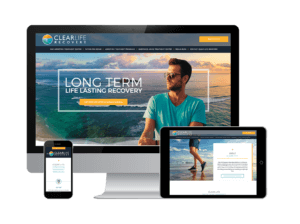 That level of accuracy in your addiction treatment CRM will allow you to make quicker decisions with your marketing budgets, call handling preferences, and admissions staff. Beyond this, integrating your call tacking software, your treatment center’s CRM, and your EMR system will remove chances for human error and improve data flow all the way from the first patient inquiry to final billing. SalesForce and Zoho are two predominantly popular CRM platforms utilized across all industries. In recent years, prevalent addiction treatment EMR software providers, including Kipu, have rolled out custom industry specific CRM systems that fully integrate with their EMR systems and related billing output. 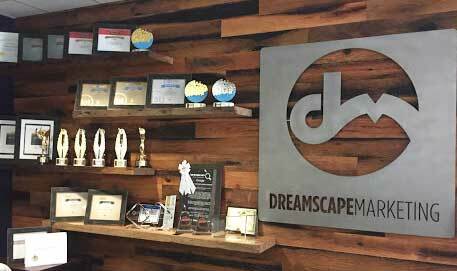 Not only do Dreamscape Marketing campaigns, calls, and contact form submissions all integrate with systems like Kipu CRM, but useful digital marketing dashboard tools have been built directly into the platform for an added degree of automation, transparency, and accuracy in admissions attribution. Each time a call comes in, your addiction treatment CRM indicates if the individual already exists in the database based on his or her phone number. If the person doesn’t exist, we can add this individual as a new lead. If the person does exist as a lead or contact already, we’ll add the call as an activity under that contact or lead. This will deduplicate any call records or multiple instances of a lead in your treatment center’s CRM. You may also decide to only send the call into your CRM if there is a Caller ID for the caller’s phone number. This prevents restricted callers from being added into your CRM under the same contact. It’s also possible to control exactly how and when calls are determined to be creating leads and activities. For example, you may decide that you only want calls over a certain call length to create a lead. This “filtering” in your call tracking software or CRM system will allow for prioritization of call handling, call backs, and general work flow in your admissions department. Some addiction treatment centers may decide that they would rather map their calls to something other than leads or contacts in their CRM system. 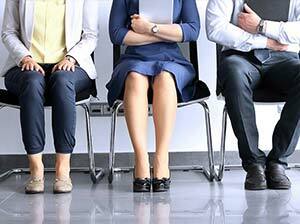 For example, you may instead want to map new callers to an Opportunity instead of a Lead. You can set up whatever structure, vocabulary, and filtering that is most useful to your addiction treatment center’s admissions team. If your call tracking software is fully integrated with your CRM, then this process could be automated for the most part. When it comes to customer relationship management (CRM), Dreamscape Marketing is who you want in your corner. While we typically will not deploy a custom CRM from scratch, we can advise you on call flow, work flow, call tracking software set up, integrations, and any opportunities available to automate previously manual efforts in your addiction treatment center’s CRM. To speak with a CRM or technology specialist at Dreamscape, give us a call at (877) 958-9180 today.